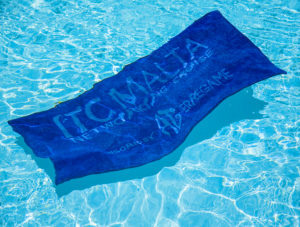 Our latest event took us to the small Mediterranean island of Malta. We departed Mallorca for a five day photography experience. ITC is a networking event which brings people together from the consumer electronics industry. Mobile telephones, tablets, televisions etc are the products which these buyers and sellers deal in. The first two days of this three day event was about meeting people in a relaxed atmosphere. Delegates were encouraged to attend a convention room in the Hilton Hotel in Malta. The evenings were less formal with dinners and evening parties at beach clubs. 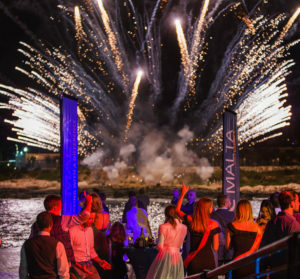 Spectacular firework displays, food and drink in relaxed atmospheres. 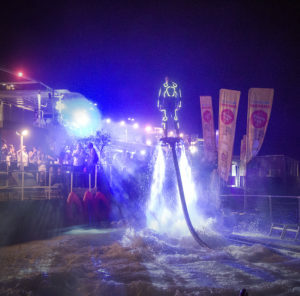 On the third and final day of the event, delegates were treated to a boat party. The cruise took two hours with one hour dedicated to water sports. 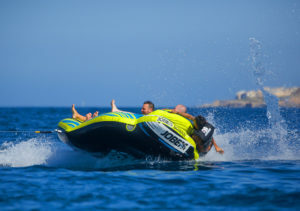 Inflatable rides were attached to speed boats, jet skis, a giant inflatable slide and water skis were supplied. A DJ created the atmosphere and we were on hand to capture everything. A rigid inflatable boat, which allowed us to get close to the action, was perfect to capture everything on the water that day. 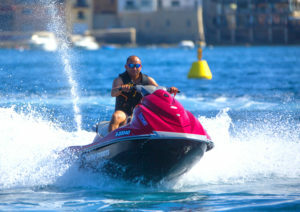 The amount of Mediterranean light gave us fast shutter speeds to get all the action without too much trouble. Afterwards it was the full moon party and close. We had the pleasure of photographing some unusual things including a man on a hover board. You can see this in the photographs. In addition we had mermaids and hostesses on roller skates. ITC really does deliver on the most spectacular networking. Our portfolio will soon show the highlights from this Malta experience. The promotional video from Britton Brothers will also be available soon in the Films section. This promises to be our best film to date. We hope you enjoy looking through it all. For our portfolio of work from Mallorca event click on the following link.